By Vaibhavi Infrastruct Pvt. 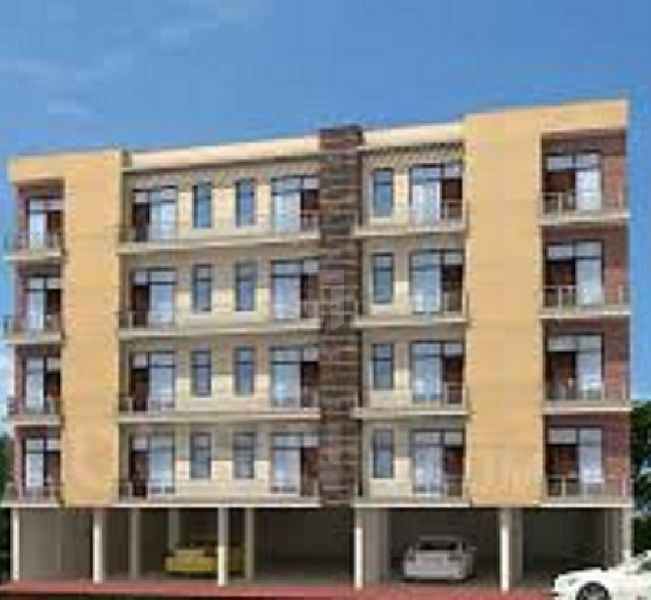 Ltd.
How Far is Vaibhavi Ganesh Apartment? Strategically placed at Sector 14 of Dwarka, Ganesh Apartment of Vaibhavi Infrastruct Pvt Ltd invites you to live a peaceful life with no compromise in luxury and comfort. Maintaining complete privacy and utmost space, this elegant creation is nearby to all the required facilities. Planned aesthetically, architectures ensure that the elegant exterior perfectly matches with the spacious homes. Well appointed with all the modern fittings and fixtures, Ganesh Apartment invites you to live a life you desired for. Allowing maximum air flow and natural light, these abodes will make you feel lively and energetic always.